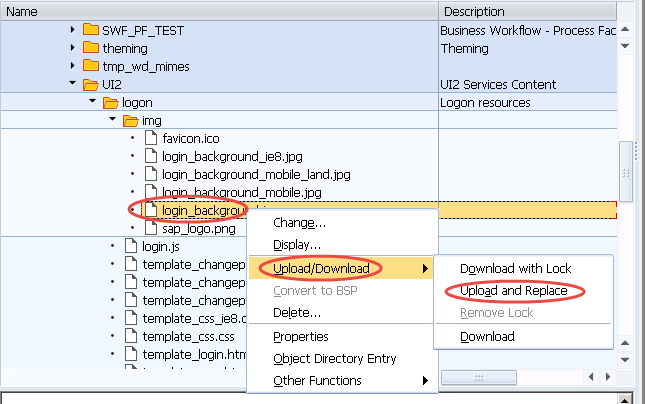 Hello everyone, in this blog you will learn how to change the background image for SAP Fiori Launchpad logon page. 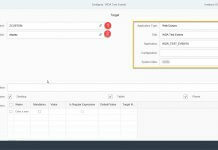 SAP Fiori Launchpad comes with a standard background image, in this blog we are going to change the image to a new image as per your client requirement. Lets get started. 1. When you logon to the SAP Fiori Launchpad, you will see standard background image for SAP Fiori Launchpad login page. 2. Go to transaction code SE80. Choose MIME Repository. 3. Navigate to SAP → PUBLIC → BC → UI2 → logon → img. Expand “img” folder you will find different background jpg images. 5. In the File explorer choose the new image. The name of your new image should be the same “login_background.jpg”. Save the changes in the transport request. 6. Now logon again into SAP Fiori Launchpad by accessing the launchpad url, you should see your new image as background. Congrats! 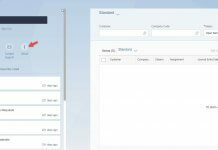 You have successfully changed the background image for SAP Fiori Launchpad Logon. Please stay tuned for SAP Fiori tutorials. Leave a comment in the below comment section and let us know your feedback.